Braun AW50 Classic Black And Silver Men's Watch. AW50 Classic Black And Silver Men's Watch. 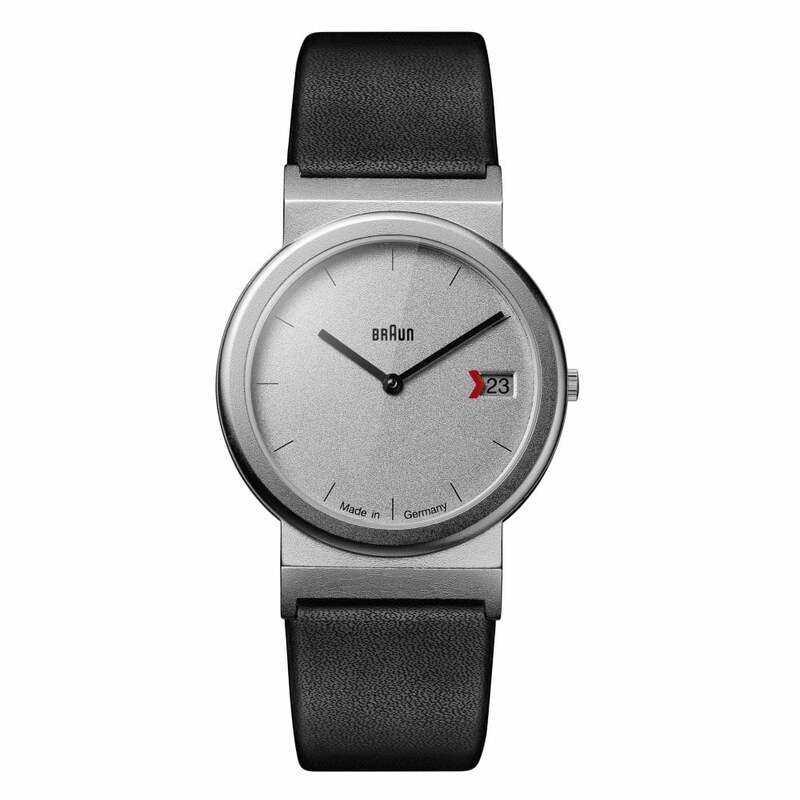 Braun Watches AW50 Classic Black And Silver Men's Watch. The Braun AW10 Black Leather Men's Watch comes with a black leather strap with a silver face and dial and a date display. This watch also comes with a 2 Year manufactures Warranty.